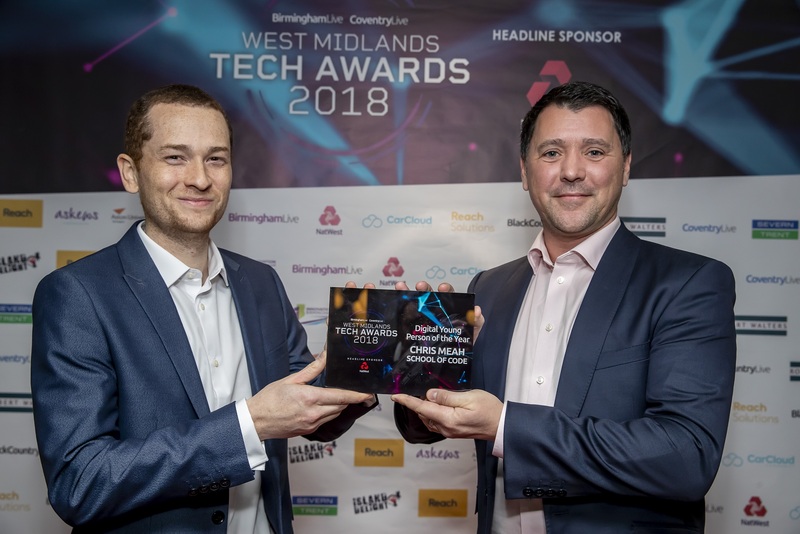 Launching in June, BirminghamLive and CoventryLive are coming together in December to celebrate the people, businesses and organisations who are using digital innovation to drive positive change for the regional economy and its people. 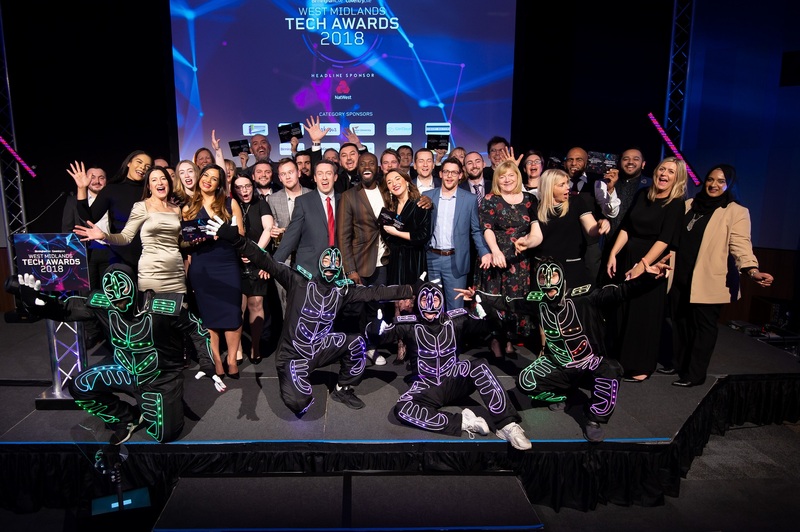 The awards will recognise everything from pure-play digital start ups to traditional firms using digital innovation to transform their businesses. 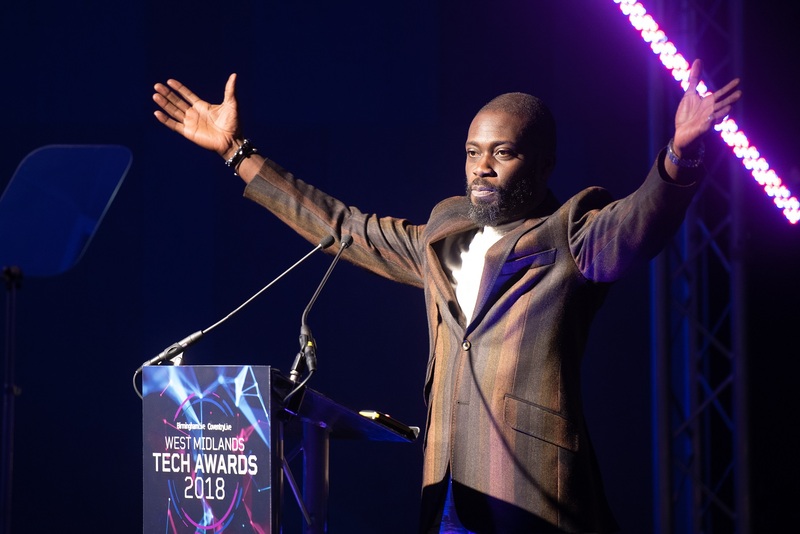 They will also highlight the use of digital technologies to find new ways to deliver public services and the artists, creatives and musicians using digital approaches to enhance the life and culture of the region. 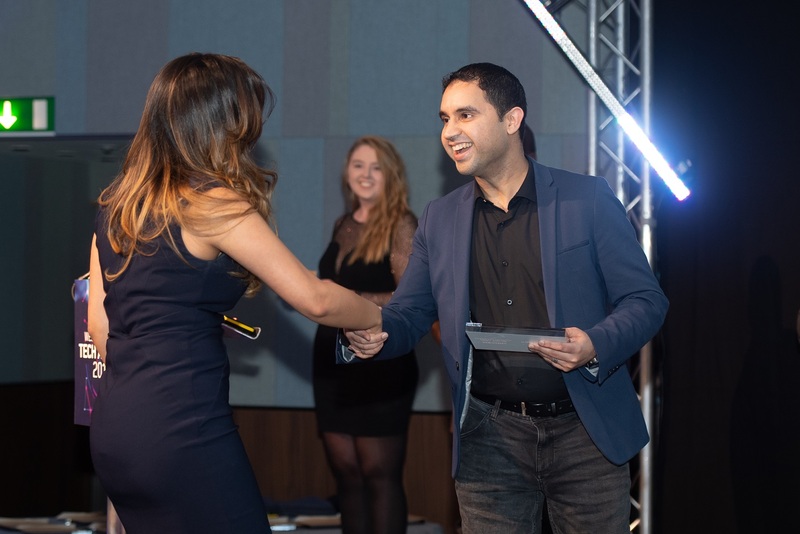 To view the 2019 winners and news visit BirminghamLive. 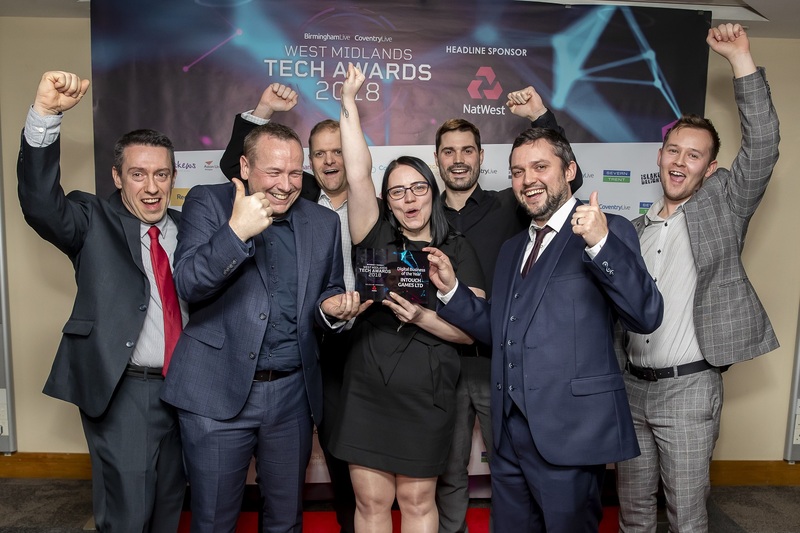 The awards are open to individuals and companies based in or connected to Birmingham, Coventry, Warwickshire, the Black Country, Solihull and South Staffordshire. 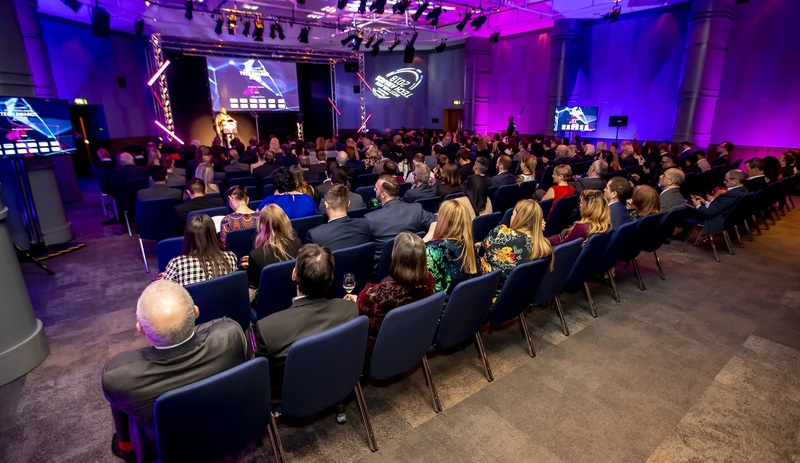 The awards take place on Thursday 12th December, 2019, at the ICC Birmingham. 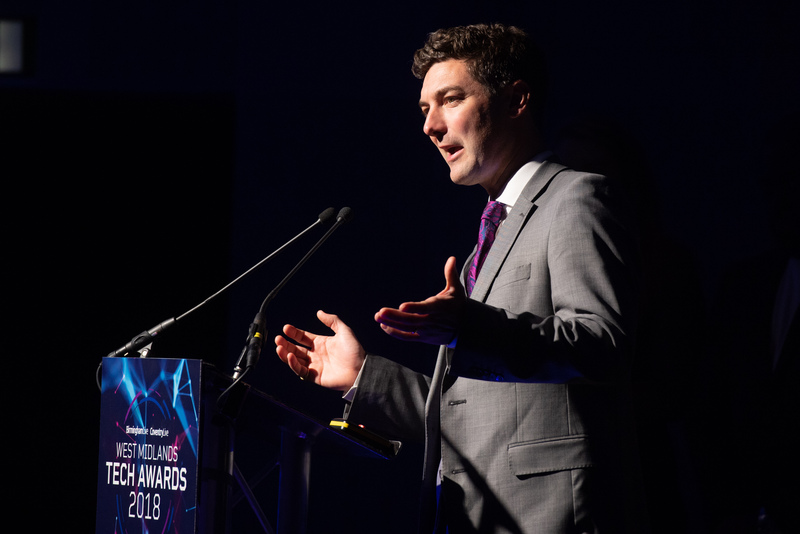 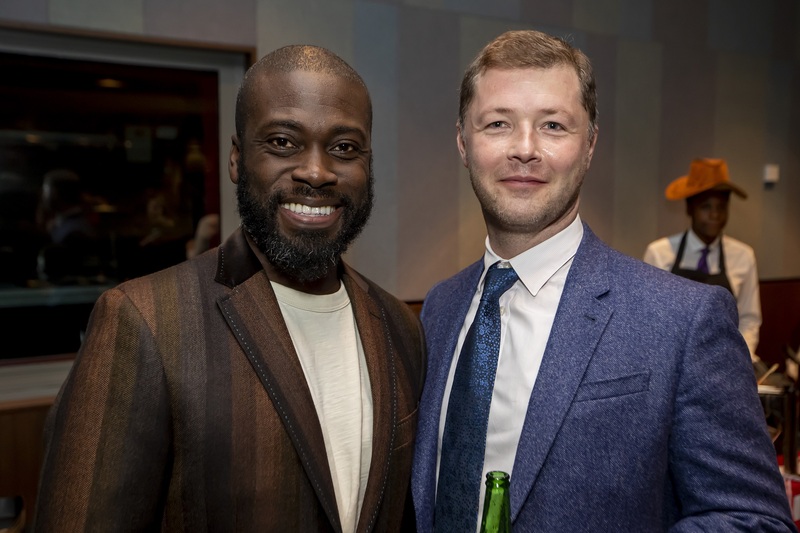 The 2019 awards will launch in June and will be open to individuals and companies based in or connected to Birmingham, Coventry, Warwickshire, the Black Country, Solihull and South Staffordshire.